As you probably know, working with LayOut (included with SketchUp Pro) is an excellent way to prepare printed documents and screen presentations with 3D models. 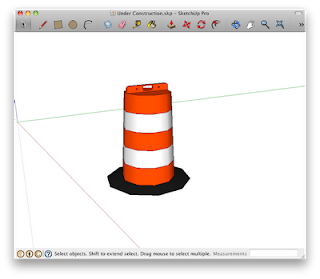 What you might not know, is that it's also a great way to prepare images of SketchUp models for publishing on the web. After we select a model, we need to adjust its style slightly. On the web, we often don't care about the model's sky or ground color. In fact, we often don't want the sky and ground color to show up at all. We want the model to have a transparent background, making it compatible with a variety of webpage background colors. Next, we'll get our model ready for the web by adding some visual texture in LayOut. 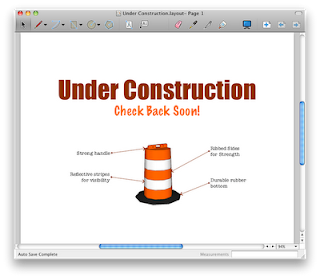 Select "Send to LayOut…" from the File menu to create a new LayOut document with the construction barrel SketchUp model. Next, adjust the model size or camera angle and use the other LayOut tools for adding text or annotating the model. 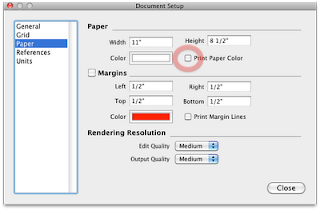 Now for the second trick: open up the "Document Setup…" panel and select the "Paper" tab. Make sure that the "Print Paper Color" is turned off. This setting not only works for printing but for exporting images as well. During image export, disabling this setting tells LayOut to create a transparent background. However, when we inevitably change our mind about the background color, the image with a transparent background doesn't require an additional export. Here's the same image on a web page with a different background color. Images with transparent backgrounds are much more flexible when working on the web. SketchUp Pro and LayOut make creating web-ready images a very simple process. Just remember to let LayOut know you want a transparent model background by selecting a SketchUp background color that matches your LayOut paper color. 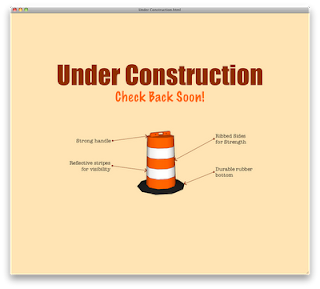 I forgot to mention that the ideas in the previous post were all meant to make use of SketchUp models in your web site. The link to the panoramic image did not work. excellent Al Hart! With what software can achieve this kind of panoramic images? used models exported from SketchUp? Thank you! First you create a 360 degree Panaromic image from the SketchUp model, then you use something to convert it to a Flash movie to view it. There is a ruby script from SMustard, (cubicpanout.rb), to create panoramas directly from SketchUp models. Some rendering engines, such as IRender nXt, can render a model, with lights and reflections directly to a panorama image. We used Panoweaver 6 and panorama2flash from Easypano to convert the Panoramic images to Flash movies. See also the SketchUp Sage (SuWiki) article on Panoroma. 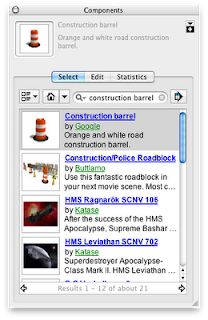 I've seen and used the software Al cites above, and it is quite beguiling, if you happen to be surfing the web on personal computer with high-speed internet and a correctly augmented web-browser with all the right plugins installed. ...which might as well mean "never" as far as the casual web-surfer/potential customer is concerned.